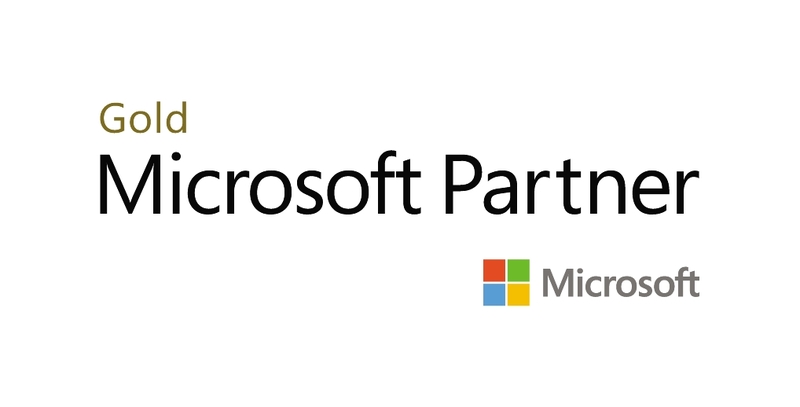 Partnership in business is key to growing and scaling your business. We work with reputable partners in the delivery of projects right across Australia. These are people we work with, enjoy meals and social time with. We’ve built up a team of reliable people who we work with and we recommendÂ that you do too. 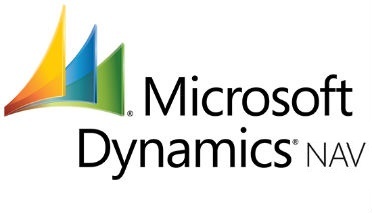 Microsoft Dynamics NAV is a universal Enterprise Resource Planning (ERP) solution that delivers small and midsize businesses superior control over their financials, simplifying their supply chain, manufacturing, and operations. It’s fast to implement, is easy to use and has the capacity to support your business whilst being scalable for growth. Share and manage content, knowledge, and applications to empower teamwork, quickly find information, and seamlessly collaborate across the organisation. 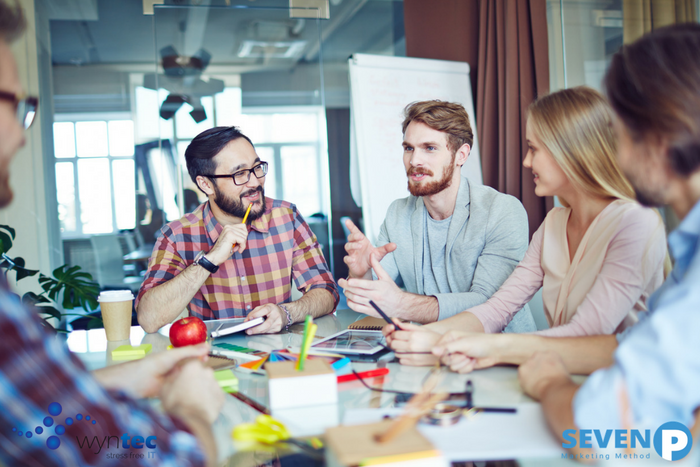 Empower sharing and collaboration on your intranet. Give people places where they can organise and collaborate on content, data, and news to stay on the same page. We partner with technology providers who can support our mission on delivering Stress Free IT, international or local, we look for what is best for our clients. We create strategic partnerships with organisations and businesses where we can help each other to bring value to our clients. Perhaps we could speak at each others events, write for each others blogs, or work on a project together? Call us for a chat and discover the power of partnerships in the digital age.